Very nice atmosphere. Good Quality and reasonalbe prices. Friendly place with a very nice service. 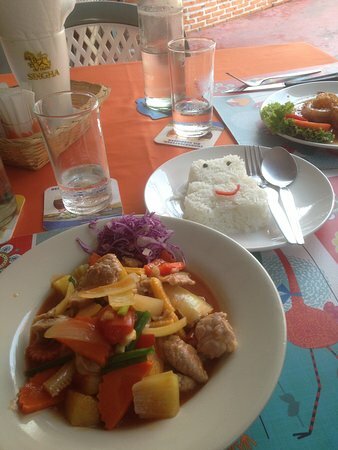 We serve authentic Thai Meals, European and Swiss Specialties. We have a good selection of Wines from different Countrys. Our Cocktails are Original and very famous. Groups and Familys are welcome. 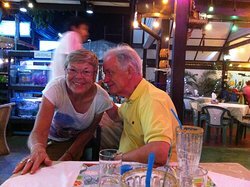 We always visit here when we go to Hua Hin. A larg menu of different dishes on offer. 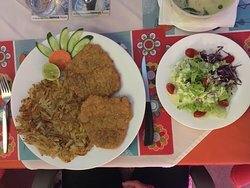 If you want a change go for the delicious cutlets with creamy mash, but the traditional dishes are excellent As well. 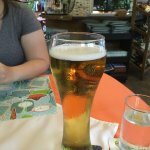 First time at this restaurant, but was happily surprises. Very good food. 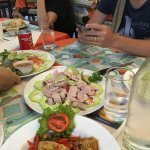 We were 10 people and everyone was satisfyes with ther food. Good home cooked Swiss food! 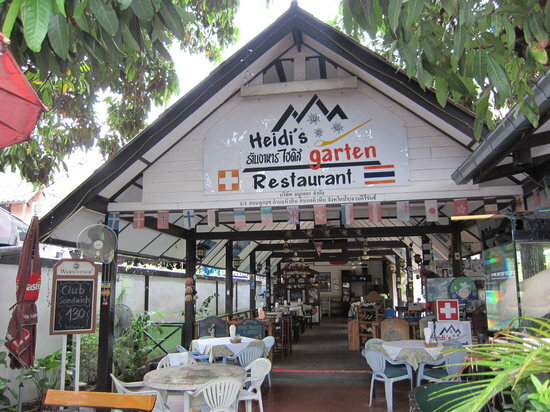 Heidi is a guarantee since years for typical Swiss food such as Veal Zurich style, Hashbrowns, fondue etc. 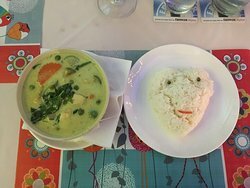 - but also offers very good Thai dishes! Liked it - but not as much as other recent reviewers ! Pleasant restaurant; reasonable prices; nice atmosphere (all ticks). 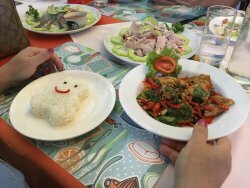 Food OK but not outstanding; tables too close together; too hurried over menu choices. 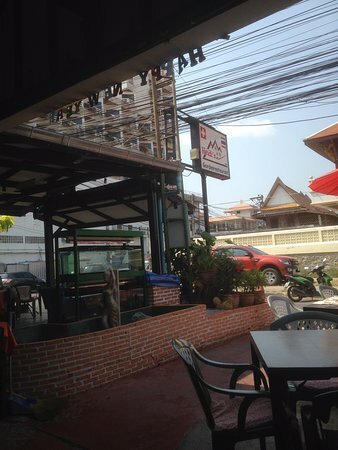 Would not put anyone off eating here, but I had better whilst in Hua Hin. 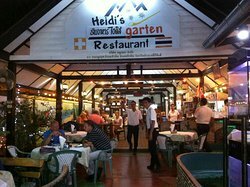 Get quick answers from Heidi's Gardenrestaurant staff and past visitors.